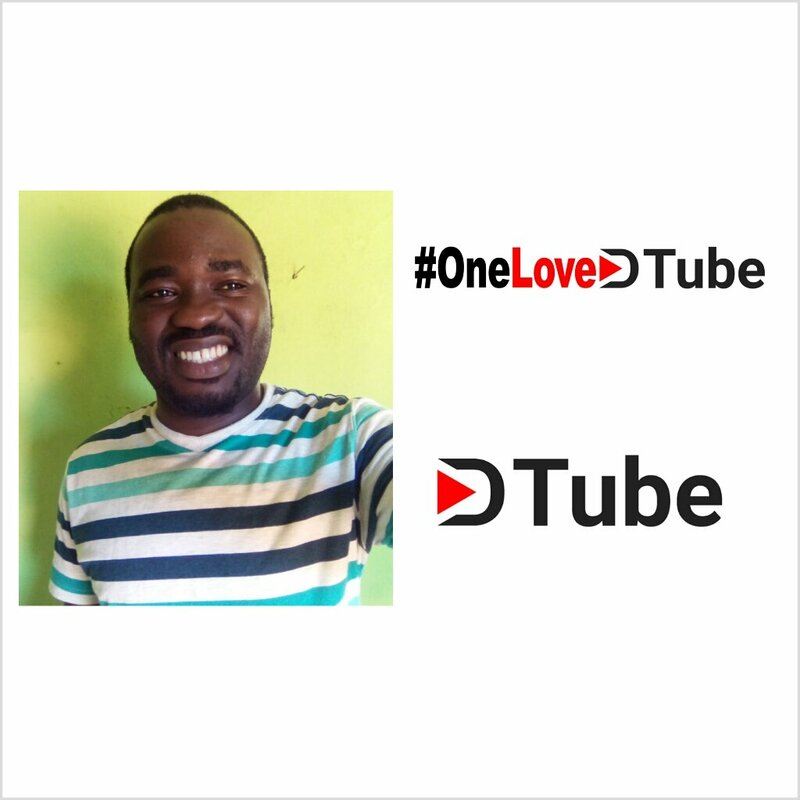 This is my official introduction to dtube and like I said in it I'm so happy to be among the dtubers for its growing capacity and for bringing more people into the world of video and visual representation of ourselves. Dear dtubers I would love to write my introduction to dtube in just two sentences. I was introduced to steem block chain last year December and I was loving it at first but on the way I was flagged down because of a little mistake I did, I didn't gave the source of the picture I used. I'm Akinlotan Matthew by name also known as @matthewthonyit ,I'm from osun state, but reside in ilorin, kwara state. Married, no children, I'm a farmer, I rear rabbits, dogs, poultry, snails. I'm self-employed.